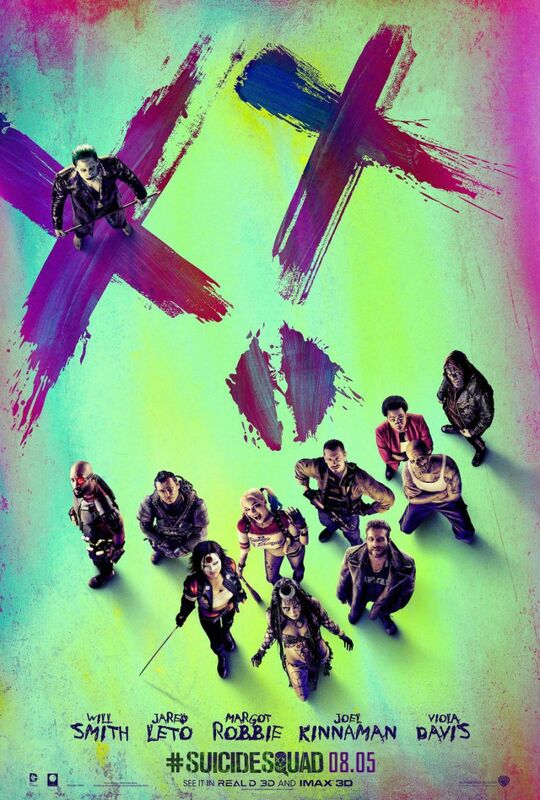 SUICIDE SQUAD deals with a group of DCEU losers (Margot Robbie and Will Smith among them) who are forced to work together against their will under the command of Amanda Waller (Viola Davis) to stop a witch called Enchantress (Cara Delevingne) from destroying the world. What follows are 123 minutes of incomprehensible fight scenes, repetitive character introductions, Halloween Store costumes, and Jared Leto doing a drive by Joker performance more suited to a Comic Con convention. This comic turd mess is available for streaming on Amazon and YouTube, but as always, you're better off leaving these bargain basement villains to us and go watch MYSTERY MEN again instead. 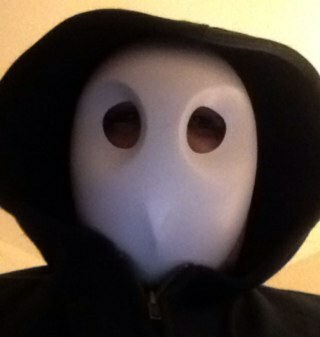 Joining us as part of extended co-flushing team this time out is C-Mart from the Brotherhood of Evil Geeks.